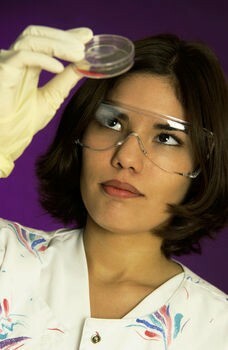 There are many options available in forms of drug testing methodologies. How does one decide which method is best? As with many things in life, the answer is “It depends.” There are many factors that can impact results and need to be considered when choosing the method of drug testing used. Some pros and cons for three of the most common drug test methodologies are shared in this blog post. Urine drug testing is probably the most traditional and familiar form of drug testing. Hair follicle drug testing involves taking a small sample of hair from the scalp. It is the most effective and accurate method of finding users of drugs of abuse. Still confused about which option is best for you? Contact us for a no-obligation consultation and we can help you make a selection best for your individual situation.